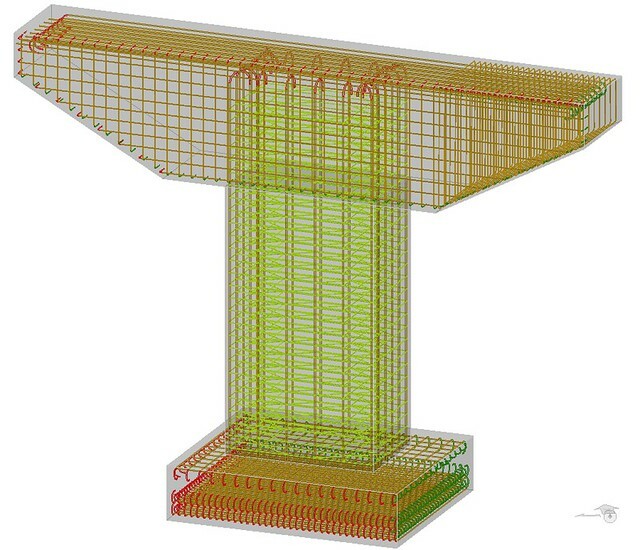 Bentley Systems announces the general access of the ProStructures CONNECT Edition structural detailing application, which now incorporates the capabilities of the ProSteel and ProConcrete applications. The release also features interoperability with Bentley’s reality modeling capabilities, which will allow users to incorporate real-world conditions in their modeling throughout the design and construction lifecycle. Functional Components – Easily create libraries of parametric structural shapes for both reinforced concrete and structural steel by applying user-defined variables and equations. Drag and drop existing components from a library that allows editing to specification to reduce time and eliminate errors associated with manual input. 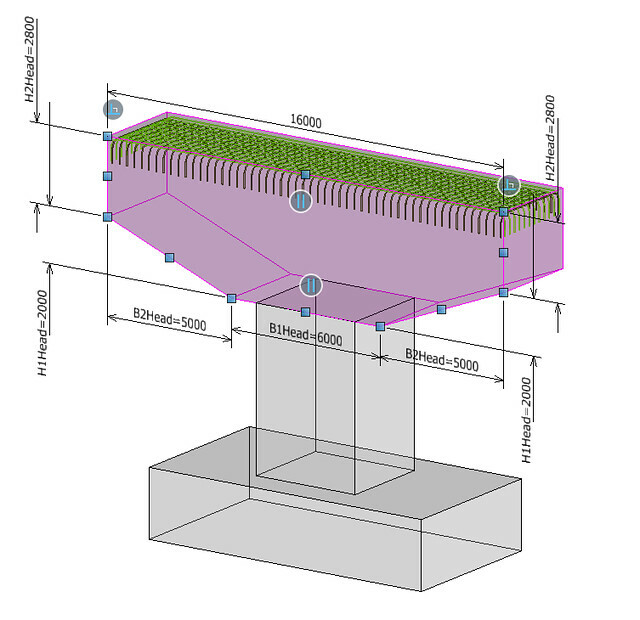 ComponentCenter – Easily access structural components for use in design. Integrate with the ComponentCenter as a source of content for rebar couplers, terminators, and form savers. Documentation Center – Automated production of high-quality drawings, including multi-discipline documentation sets, which are consistent across the entire project. Get a live view of the project in sheet orientation. As the design changes, so will the sheets. Create, publish, and share project deliverables across multiple disciplines. Quickly identify structural steel or reinforced concrete in the model by using any attribute such as member length or rebar size. User Interface – New and improved user interface allows for ease of use, access to learning content, and project sharing. Ribbons help users to easily find commands with a minimum number of clicks. Increased Performance – Access more addressable memory with 64-bit computing. Increase efficiencies in editing larger design models, and processing more complex Adobe PDF documents and iModels. CONNECT Advisor – Receive personalized support and learning without leaving the product experience. Interact with various Bentley content in one location, eliminating the need to browse to various sources individually in a unified interface. ProStructures steel and concrete design applications efficiently create accurate 3D models for structural steel, metal work, and reinforced concrete structures. ProStructures lets users create design drawings, fabrication details, and schedules that automatically update whenever the 3D model changes. ProStructures is built by experienced design engineers and includes ProSteel and ProConcrete. With the SELECT CONNECT Edition, Bentley is introducing SELECTCONNECTservices, new Azure-based services that provide comprehensive learning, mobility, and collaboration benefits to every Bentley application subscriber. Adaptive Learning Services help users master use of Bentley applications through CONNECT Advisor, a new in-application service that provides contextual and personalized learning. Personal Mobility Services provide unlimited access to Bentley apps, ensuring users have access to the right project information when and where they need it. ProjectWise Connection Services allow users to securely share application and project information, to manage and resolve issues, and to create, send, and receive transmittals, submittals, and RFIs.